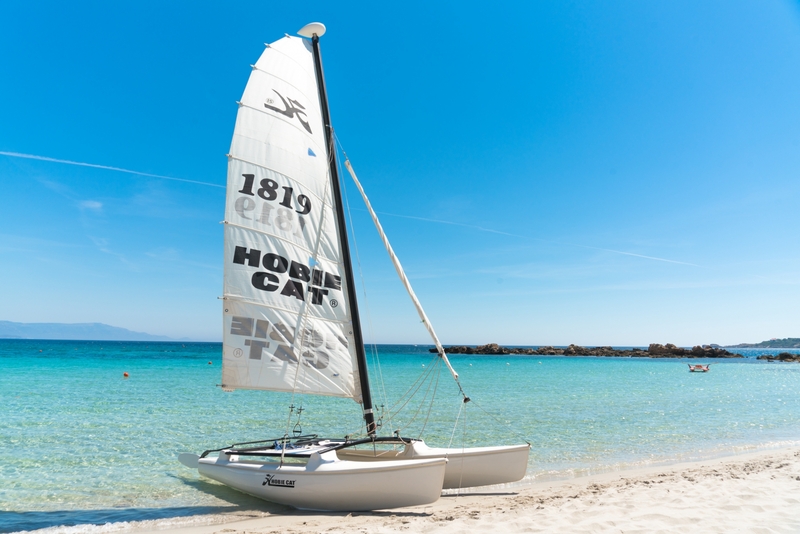 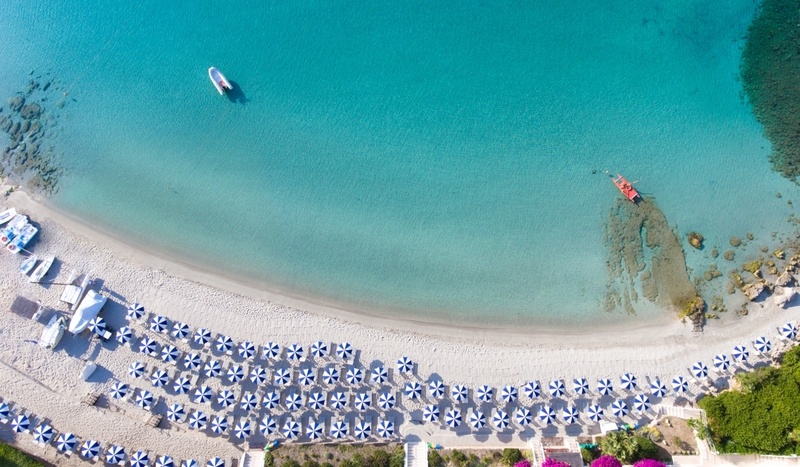 For those with a passion for sailing and watersports, Hotel dei Pini offers a wide range of services for making the most of the sea. 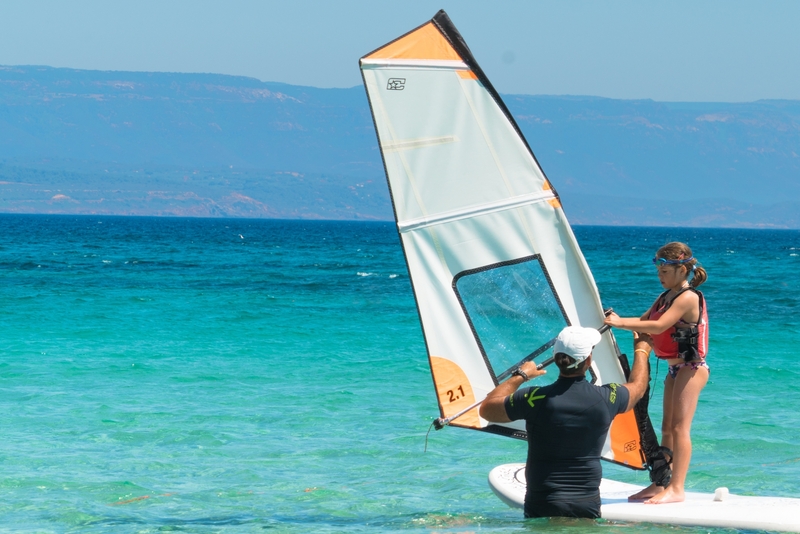 On our private beach, you can hire pedalos, dinghies (both without a licence and with a skipper), windsurfing boards, laser dinghies and SUPs, and private lessons are available from qualified instructors. 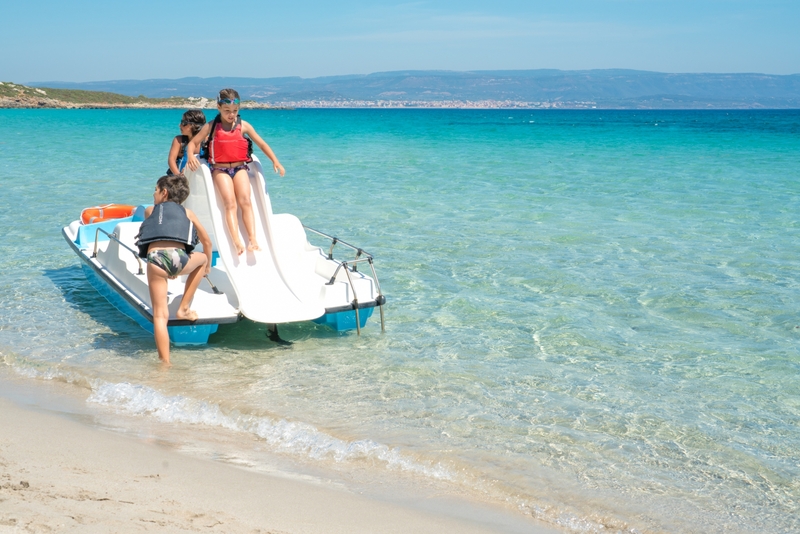 Our staff will be delighted to organise excursions with our rent boat or sail boats (departing from Porto Conte), to explore the wonderful coast of the Gulf of Porto Conte or the most well-hidden meanders of the Nature Reserve. 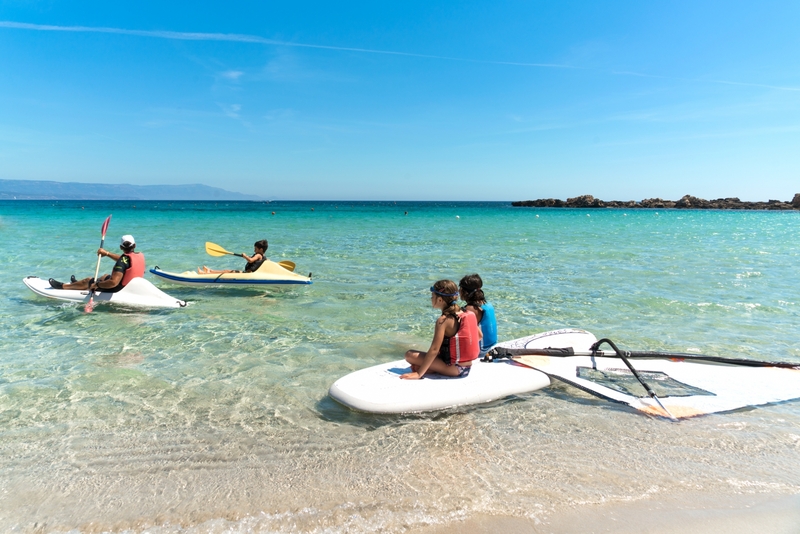 For those with a passion for diving, we have struck an agreement with the Capo Galera Diving Centre, where the experts will be more than happy to lead you to discover the stunning sea bed of the "Coral Riviera".